www.greathamvillage.co.uk is a continuously developing website. If you have any ideas on improving the content or what else should be included please let us know by emailing info@greathamvillage.co.uk. 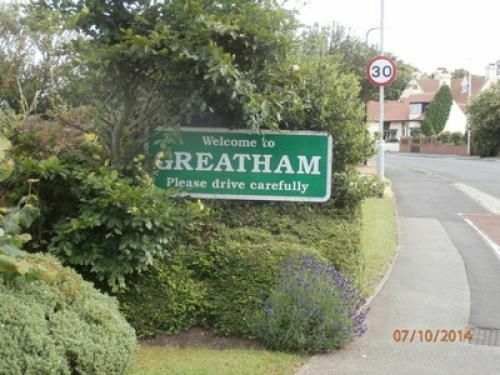 Welcome to Greatham Village community web site. 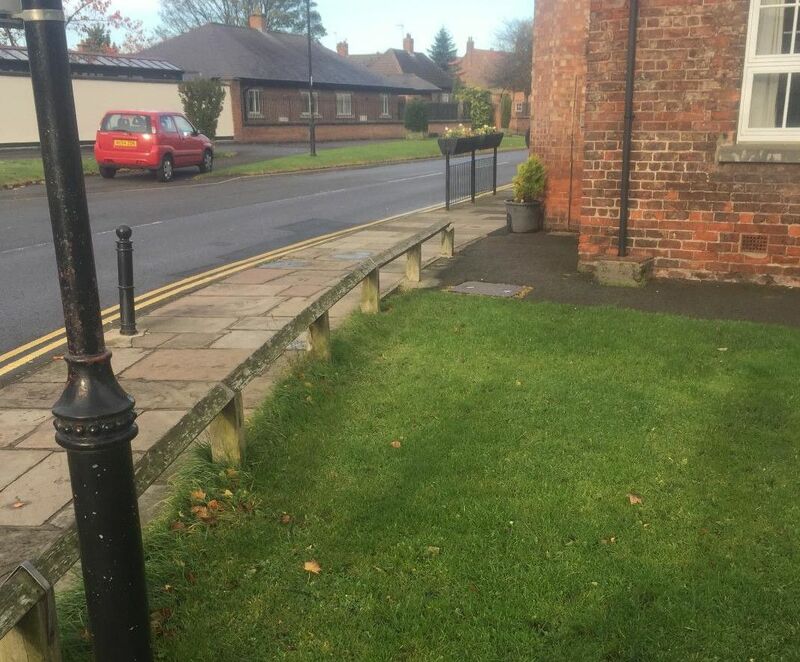 The site is provided by Greatham Residents Association for the benefit of everyone who lives or works in the village and for those who are just visiting. 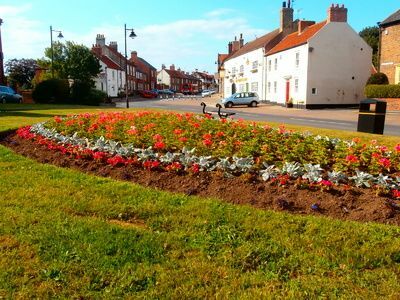 The purpose of the website is to provide a one-stop-shop for everything you need to know about Greatham Village. We also provide a WELCOME PACK for new Greatham residents which can be downloaded here. Got a question about life in Greatham? How about - What local groups can I join? When are church services held? What time do the buses leave? When is my bin emptied? Who is my local councillor? When is the post collected? When does the youth club meet? We hope you will find the answer to these and many other questions by looking around the website. You can also check upcoming events from the home page. 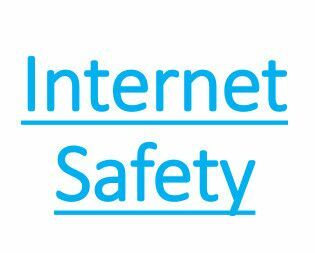 Thanks are due to our Ward Councillors who have provided the funding to develop this website.